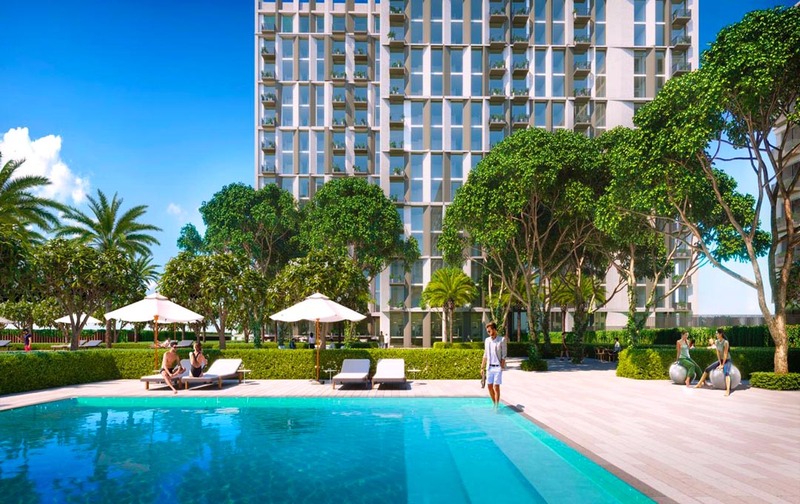 Discover a unique blend of elegantly-planned neighbourhoods crafted around a magnificent 18-hole championship golf course. 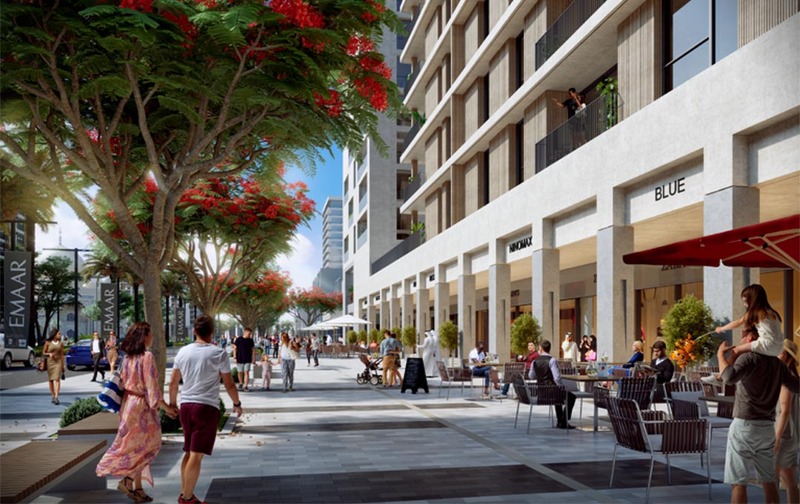 As the largest development of its kind in the region, Dubai Hills Estate is an aspirational city within a city that will transform the way you live. 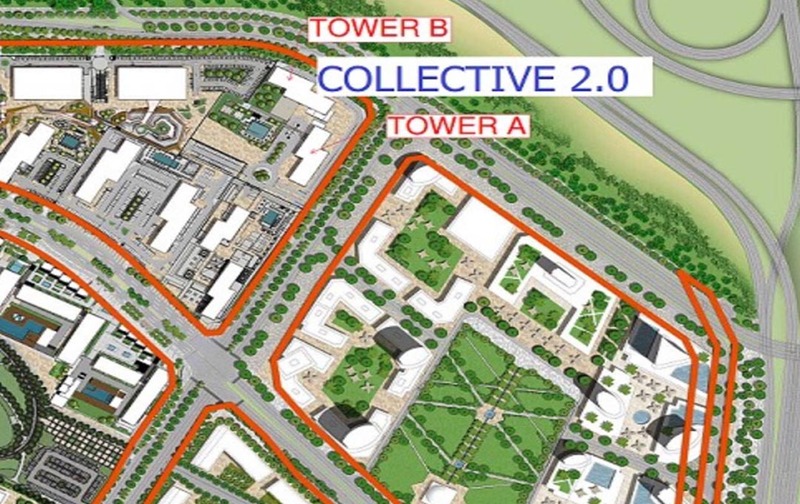 Collective 2.0 offers one and two bedroom apartments overlooking the bustling Dubai Hills Boulevard. 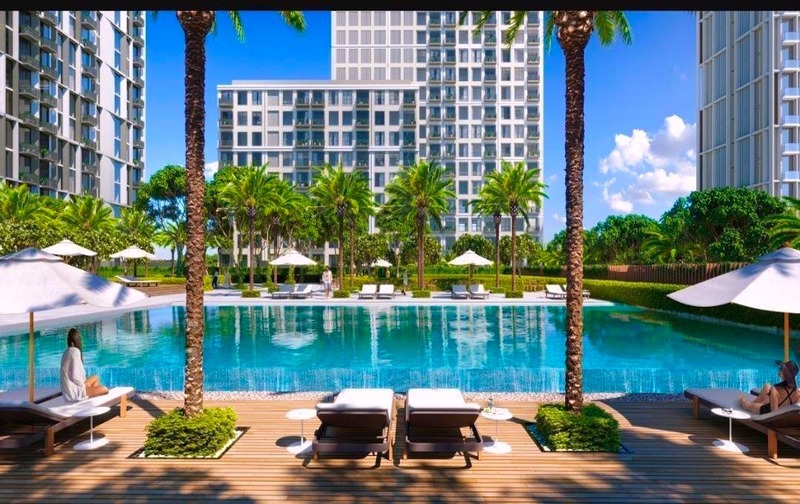 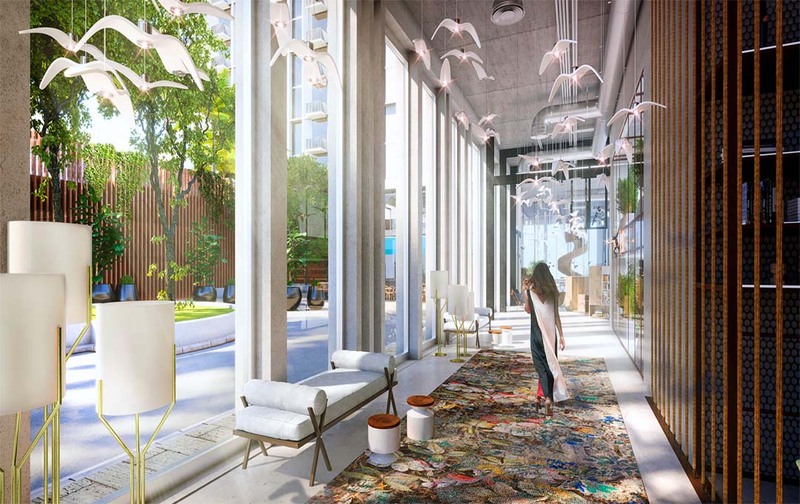 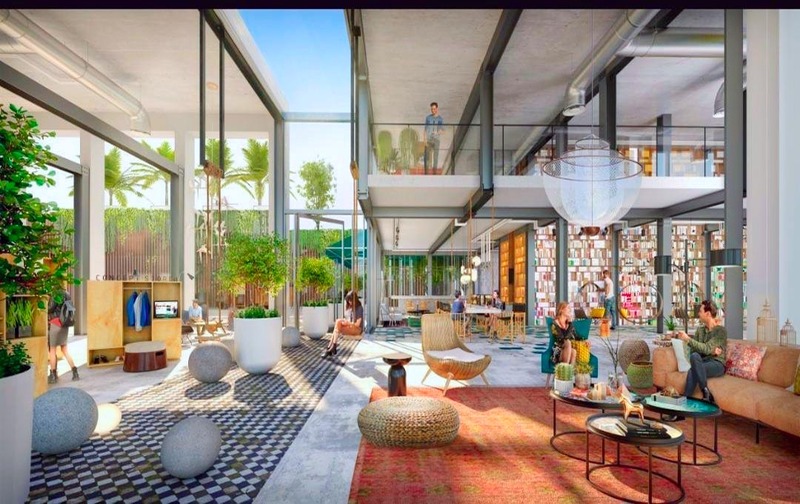 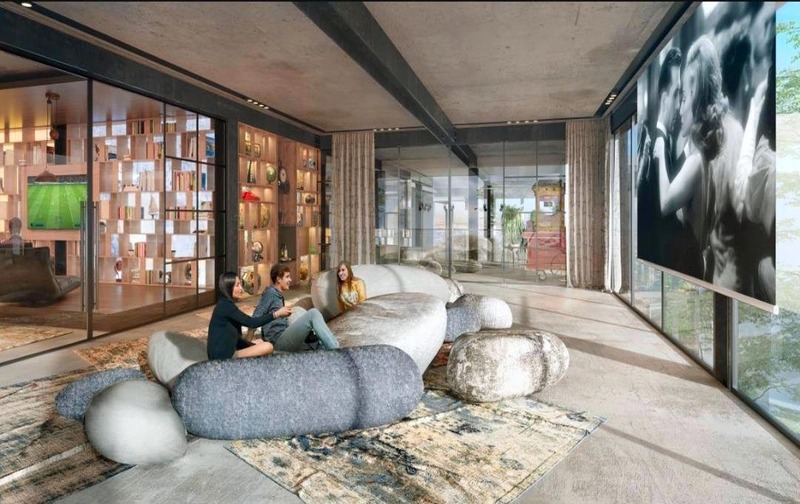 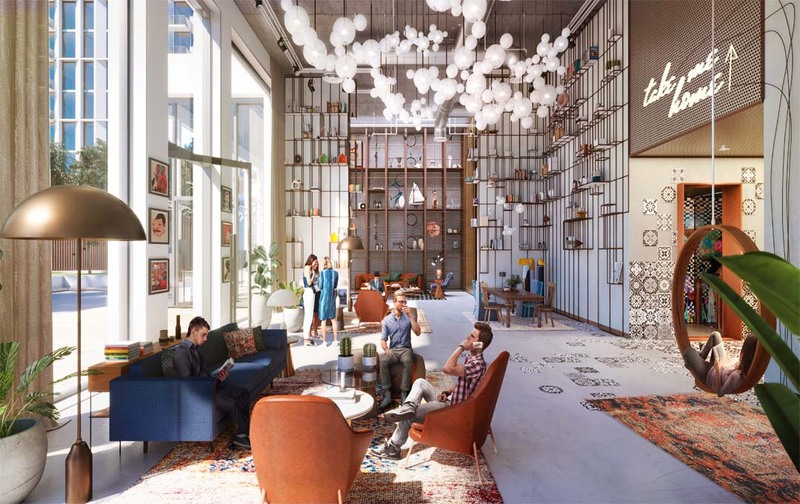 Following the tremendous success of Collective (460 units sold in one day), Collective 2.0 will cater to millennials of Dubai with a collaborative and social setting, extraordinary amenities and places to work, study or just hang out. 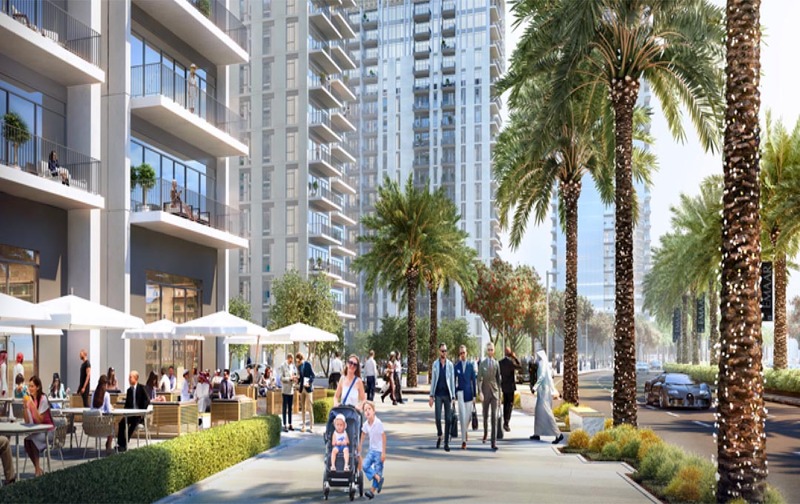 Only minutes away from Dubai Hills Park and Dubai Hills Mall. 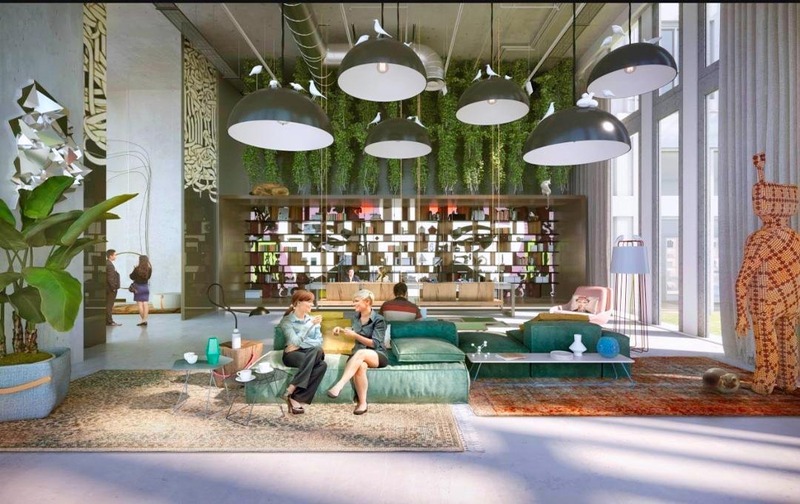 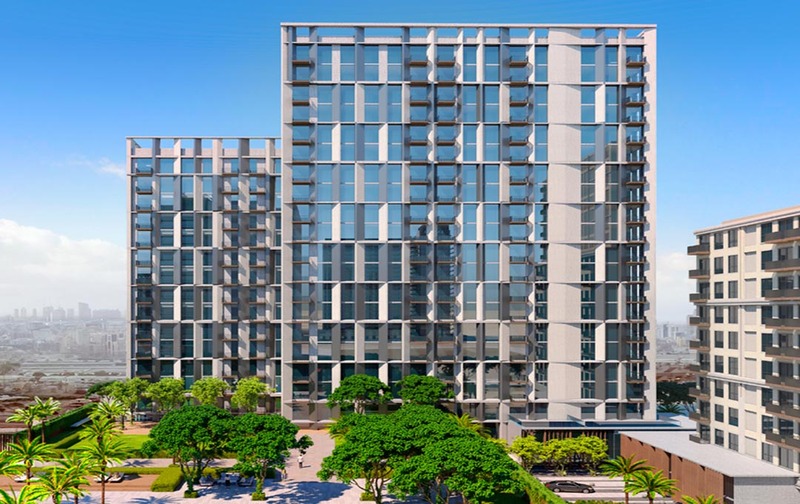 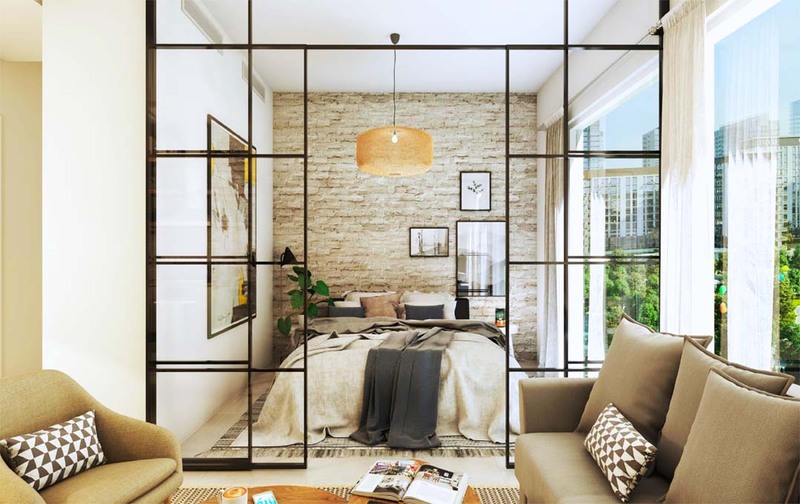 Nestled alongside Rove Hotel and Business Park, which increase the property value, Collective 2.0 has the perfect location for a chic urban lifestyle. 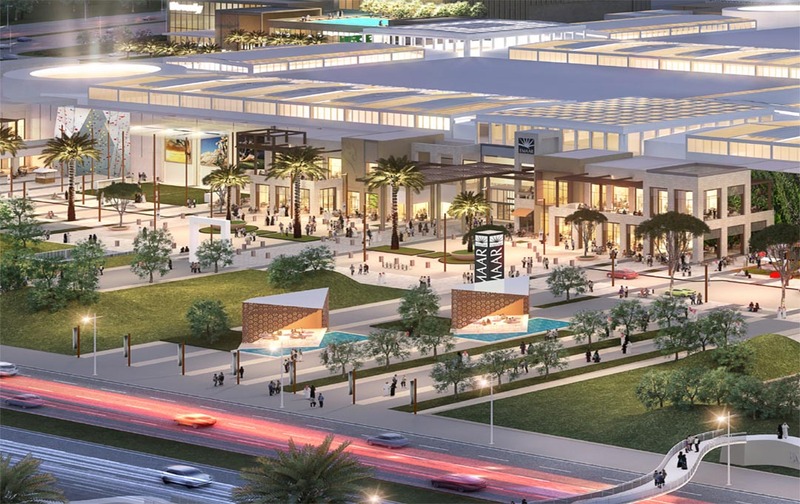 Enjoy trendy shopping venues at Dubai Hills Boulevard, meet friends at the vibrant Dubai Hills Park, or explore over 650 shopping and dining outlets at the Dubai Hills Mall. 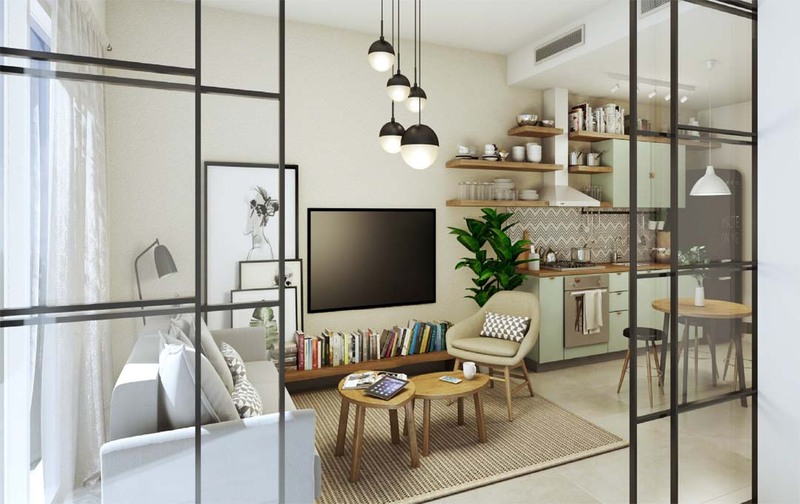 With access to Al Khail Road and the nearby metro station, Downtown Dubai is just moments away.